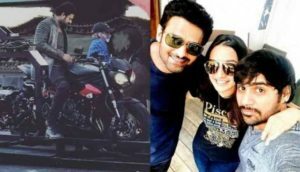 The news of Shraddha Kapoor’s marriage has been getting viral for the past few days. It was said that reverence could soon marry her alleged boyfriend Rohan Srilaa. There is no revelation of reverence on these reports yet, but her father Shakti Kapoor has given his reaction to these reports. Shakti Kapoor said, ‘These reports are wrong. There is no truth in these reports. Shraddha can not think of marriage for 4-5 years because her entire focus is only on her career. 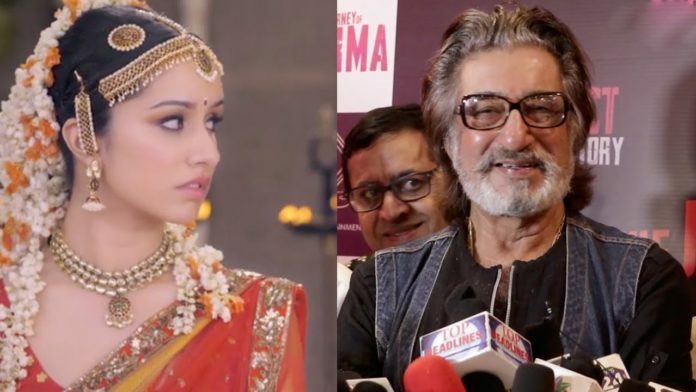 Shakti Kapoor also told that Shraddha discusses all her personal things with him and she will never marry without the wishes of her parents. Talking about the professional life of Shraddha kapoor, she is currently busy shooting for ‘Street Dancer’. 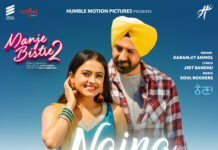 Varun Dhawan is with her in this film. Along with that she will soon be seen in the film ‘Saho’. In this film, she is going to work with superstar Prabhas. Previous articleKnow what happened when Mahatma Gandhi got the news of hanging Bhagat Singh?